Mika is a beautiful barbie angel. Se needs you to make over her dress, shoes, hair and wings. You are the makeup artist! Click on all the cloting, make-up, jewels and colors with your mouse to give the Barbie Angel a lovely dress up. If you want to play Barbie Angel Dress Up games online you have come to the right place! 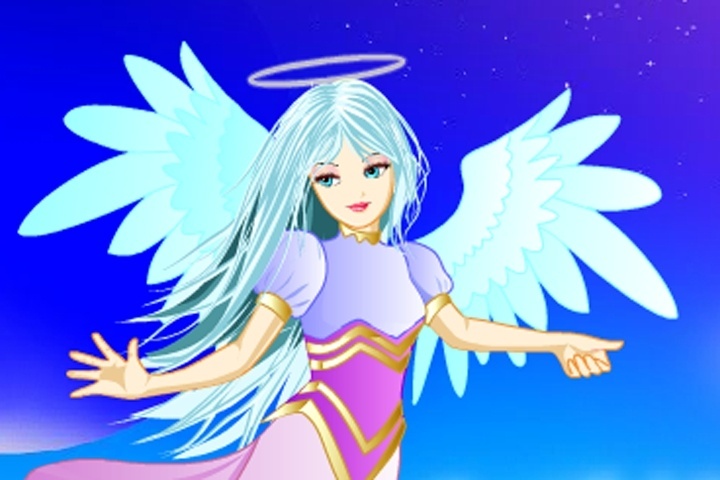 GamesLoon adds new Barbie Angel Dress Up games every week. This is your game portal where you can find the biggest collection of free Barbie Angel Dress Up games online. Do not forget to rate our Barbie Angel Dress Up free online games while playing!